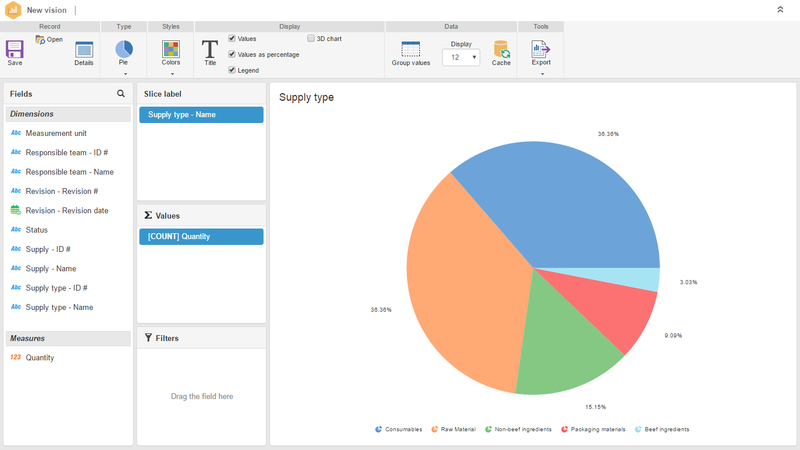 SoftExpert Supply is a supply management software that helps organizations automate warehouse and distribution operations such as processes, storage, and inventory management and distribution. 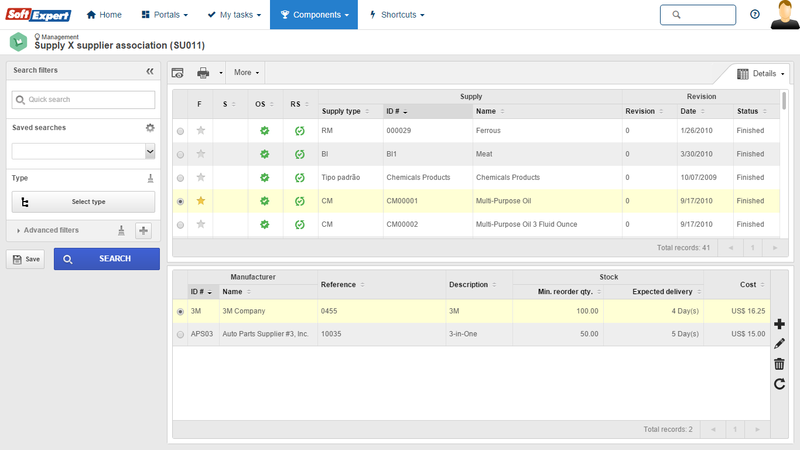 With the supply management solution from SoftExpert, operations can better optimize resources and assets, support on-demand and planned movements and manage the warehouse. Greater control over warehouse operations empowers warehouse managers to improve asset and supply utilization, better manage inventory levels and costs, and better meet fulfillment expectations, improving customer service. The solution offers industry-specific functionalities for a range of industries. 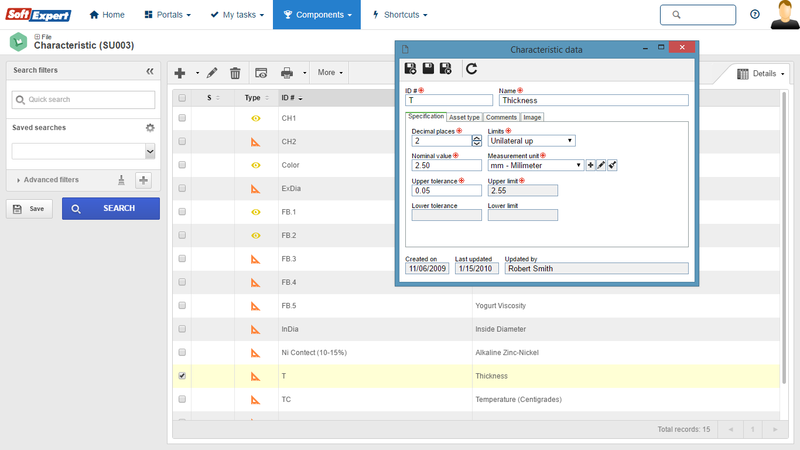 Raw materials, ingredients, components, materials, spare parts, goods and services used across the enterprise processes can be fully managed, guaranteeing optimized warehouse stocks, better control of incoming and outgoing flows and faster response to changes. Security levels definition per user. Events control (inputs and outputs). Definition of minimum stock replacement points. Raw materials, ingredients, components, materials and spare parts definition. List of warehouses for storage. Control of orders and received items. 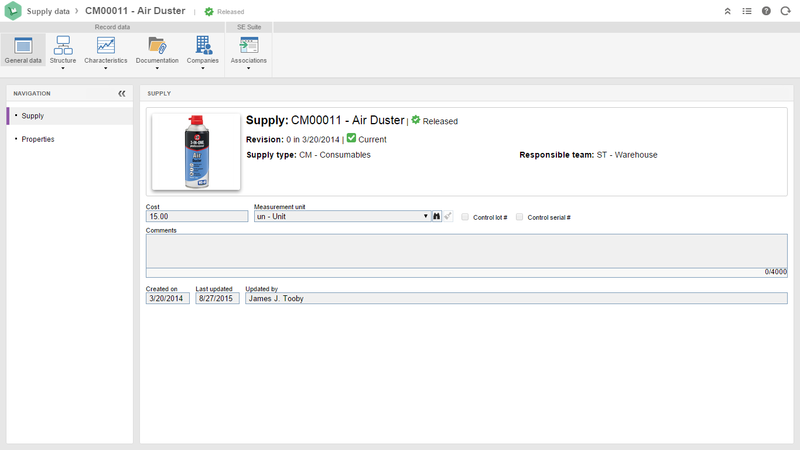 Easily locate inventory items with user-defined filters. Asset and equipment calibrations and maintenance. Management of supplies assigned to product development. Quantity availability and supply utilization. The differences among product line strategies, business strategies and corporate strategies. Maintenance performance can be improved by making it more effective and more efficient. How this approach is both practical and robust, helping managers tackle the large value proposition.